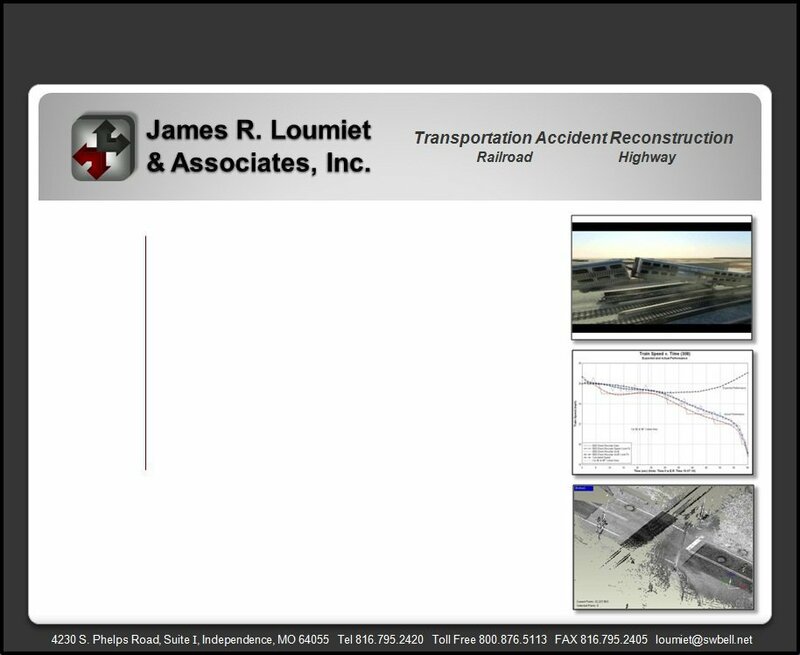 JRLA uses both traditional and state-of-the-art technology and methods in all phases of accident reconstruction, from initial inspection and evidence documentation, to analysis and finally to courtroom presentation. In many cases we’ve been at the forefront of developing analytical methods and applying emerging technologies for use in accident reconstruction. See our Technology pages for more specific information on what we do and how we can help.